I’ve been tardy in my writing, so I apologize and promise to be better. 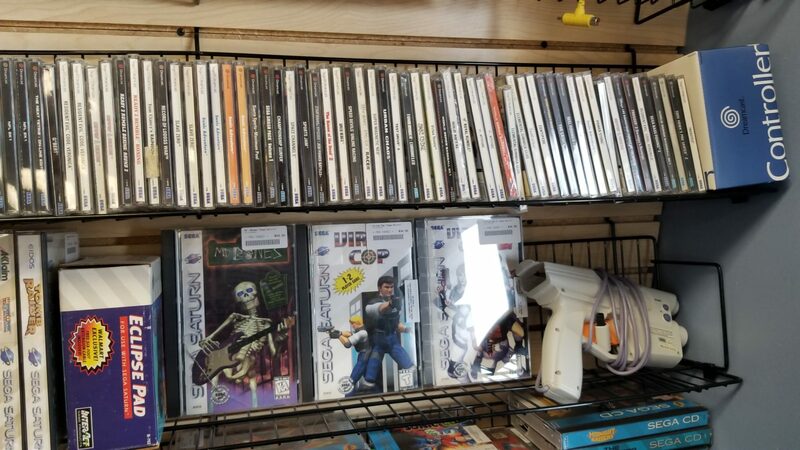 But the good news is I was able to snag some pretty sweet Dreamcast games over the past couple weeks, so I hope you won’t be too cross with me. I took the day off on Friday, March 30, and decided I’d finally check out the Columbus Farmer’s Market in Columbus, NJ, because I’ve heard some really good things about one of the video game stores located there. I did go there before a couple years ago, but only looked around at the outdoor area, and it was all the typical stuff you see at flea markets, but I didn’t know there were stores inside, too. As I went inside, they had some pretty cool stores, like an Amish bakery, a toy store with some Japanese toys and a pet store with a gigantic lizard slithering around a wooden cage. What really caught my eye, though, was a legit arcade tucked away in one of the corners of the marketplace. It wasn’t all that big, but they did have a Crazy Taxi and House of the Dead 2 cabinets. 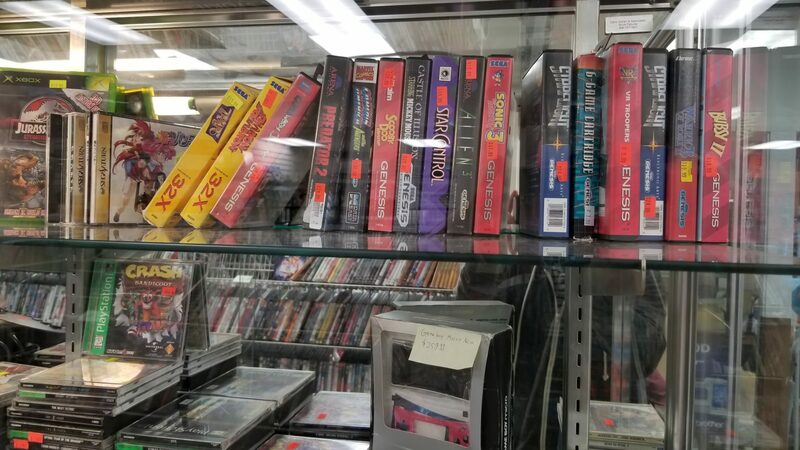 We finally found the video game store called Video Nutz, and they had some really good assortment of retro games, ranging all the way back to the Magnavox Odyssey. 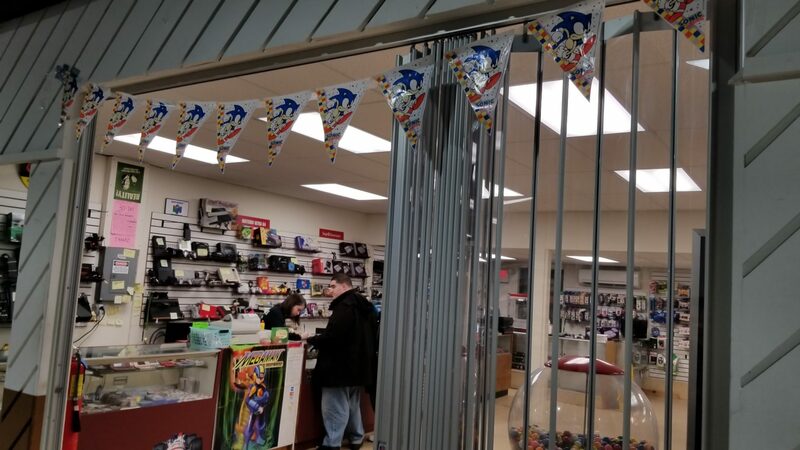 There was a guy who walked in a little bit later to trade in some stuff. 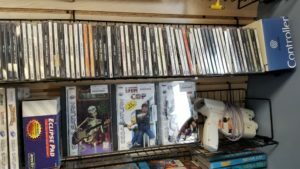 I got curious, so I walked over to see what he was trading in, and it was an old, dirty SEGA Saturn, but there was also a copy of Radiant Silvergun! I wish I would have seen that before he came in to offer to buy it off him. I ended up buying five games there, including Bang! Gunship Elite, Fighting Force 2, Spec Ops II Omega Squad, Test Drive 6 and WWF Attitude. 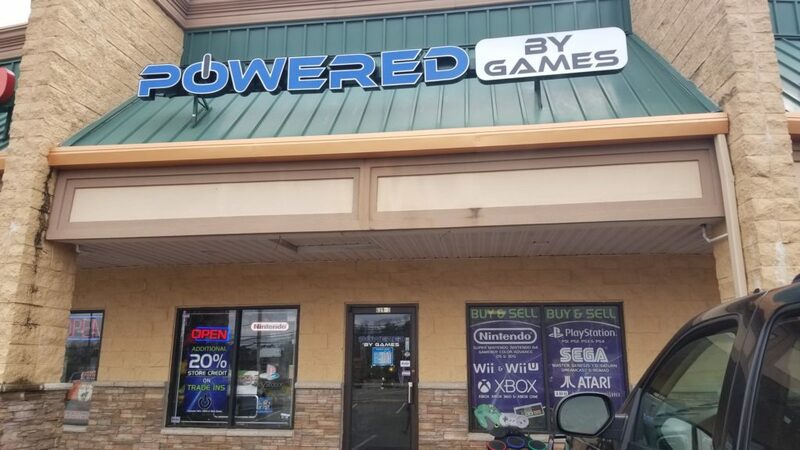 I still had some time left, so I decided to drive about an hour east to visit Powered By Games in Lanoka Harbor, NJ. They had a huge inventory of Dreamcast games that all seemed pretty reasonably priced. 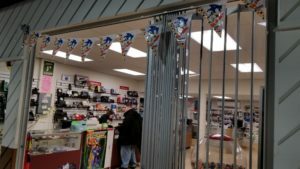 They probably had the best overall selection of any retro store that I’ve seen since starting the Dreamcast Challenge. I wish I had a bigger budget, but I ended up buying another five games: Blue Stinger, Frogger 2 Swampy’s Revenge, House of the Dead 2, Speed Devils Online Racing and Urban Chaos. Oh, I also received Confidential Mission from an eBay purchase, so that officially marks another 11 games added to my Dreamcast collection. With Weeks 3 and 4 in the books, that officially brings my collection to 81 games!